History’s greatest minds have all been under the tutelage of a wiser and influential figure. The credo couldn’t be truer than in the tech industry. 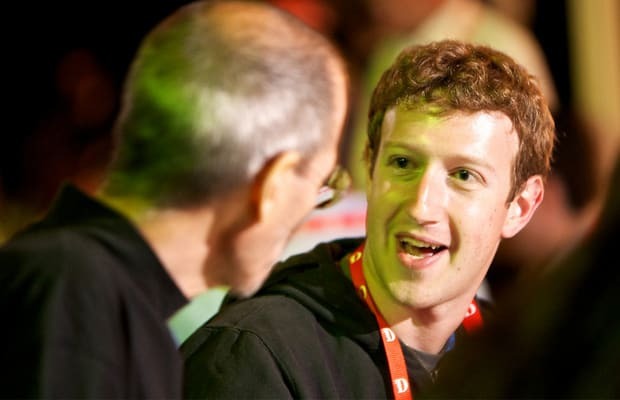 Everyone from Steve Jobs to Mark Zuckerberg has taken on one or more mentors, while reciprocating the favor amongst the latest class of up-and-coming tech entrepreneurs. Little do we ever hear tales about the teacher/apprentice relationships that evolve between this generation’s biggest tech visionaries, but it’s become an even rarer occasion when the elite powers are seen together and photographed in public. We rummaged through the Net and put together a gallery of rare shots featuring the game's most famous tech CEOs and their mentors.